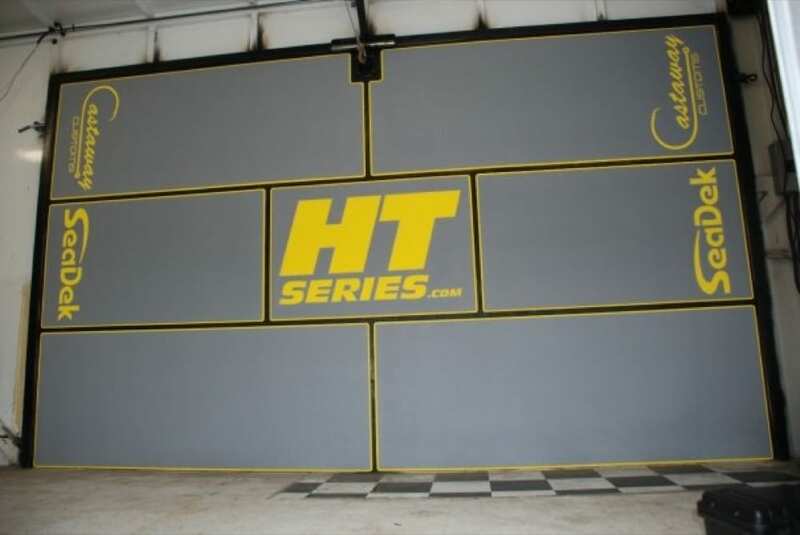 Castaway Customs is happy to have teamed up with the HT Series for the redfish and bass tournaments for 2010. 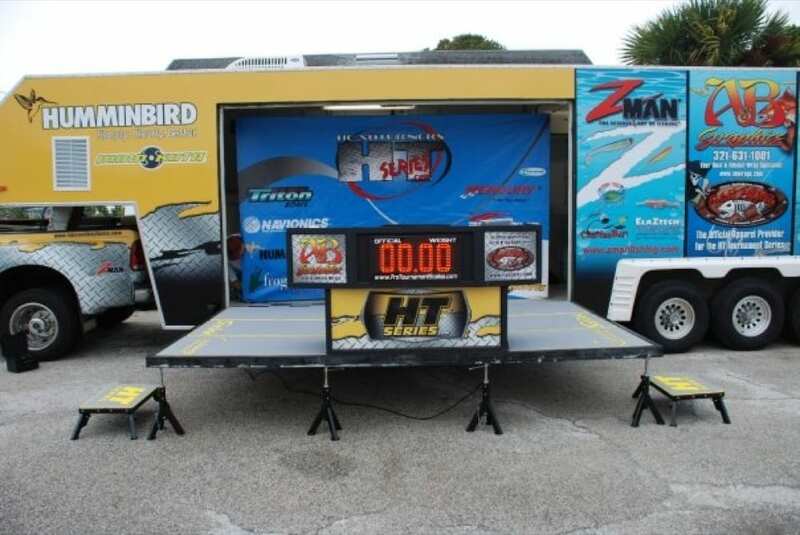 The HT Series has been around for a while now and got started in bass tournaments. The formats over the the past few years have changed and with the ESPN Redfish Cup folding in 2010, HT Series has stepped up for next year. On the redfishing side of things there will be a 2 day pro events called the HT Cup as well as 1 day amateur events called the HT Series. Both the pro and amateur events will be run from Florida to Texas and as far North as South Carolina. The HT Cup and HT Series events will conclude towards the end of October out in Venice Louisiana for the championships. Castaway Customs will be attending a few of the events throughout the year so keep and eye out. 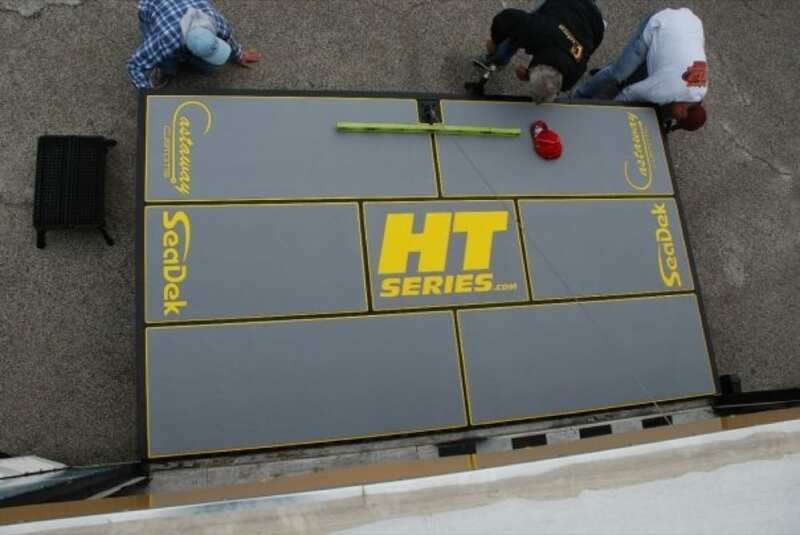 Castaway Customs recently decked out the weigh in stage in SeaDek. Check out some of the pictures of the stage and a little one day event put together up in Titusville, FL near Mosquito Lagoon. 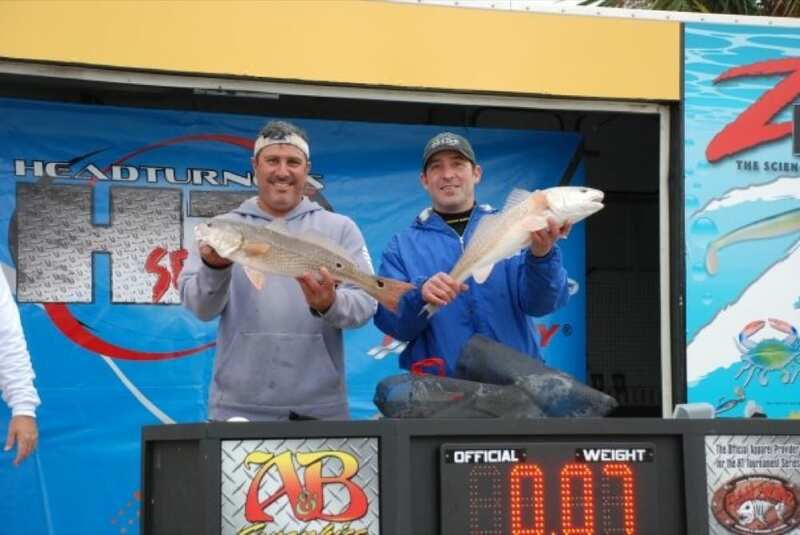 Despite the bad weather there was a decent turnout of anglers and first place was taken home by tournament veterans Mark Sepe and Scott Guthrie. 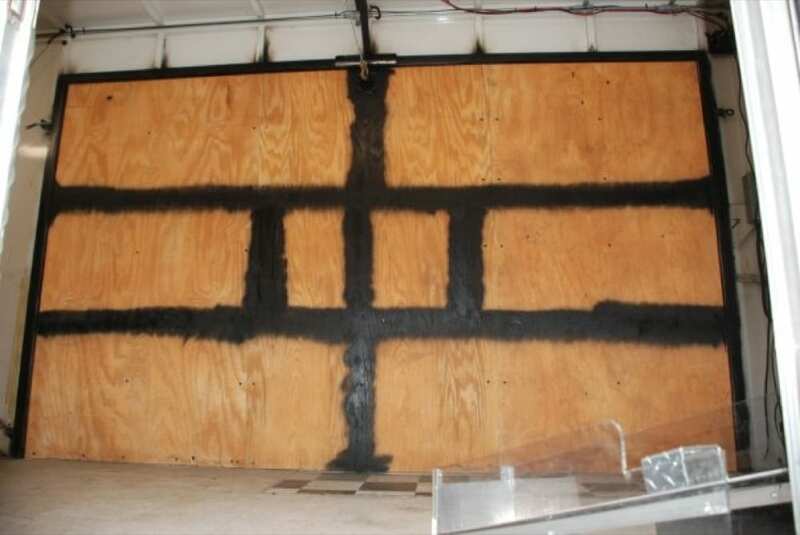 Check out http://www.htseries.com/ for more information and keep checking back for updates.